A nine year-old girl died after her obese cousin sat on her as a punishment. 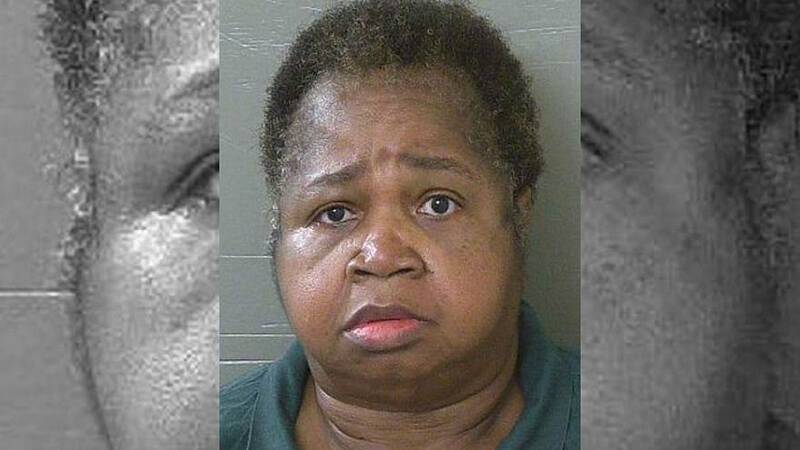 Veronica Green Posey who is 64 and weighs 147 kilograms has been charged with homicide in the death of Dericka Lindsay. Lindsay’s parents have been charged with child neglect following the incident. Investigators say Lindsay told both Posey and her parents she couldn’t breathe about 10 minutes after Posey climbed on top of her, but the woman remained in position for another two minutes. When she got up, the girl wasn’t breathing.